E2i is focused solely on providing customers with process customization. 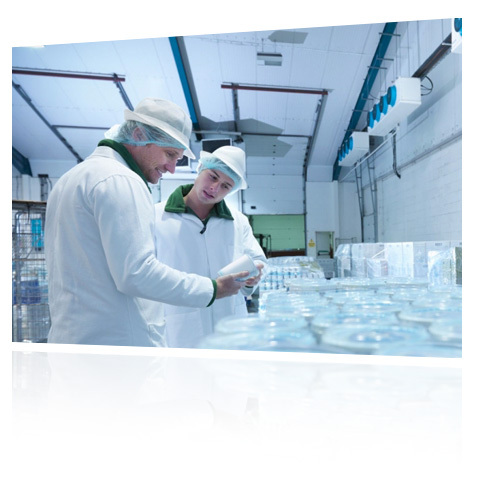 Ensuring that the development of FDA and EPA compliant facilities and flexible packaging systems result, we offer world-class, innovative machine solutions, solid platforms, and system-matched packaging enhancements with full customer support, for best-value outcomes. 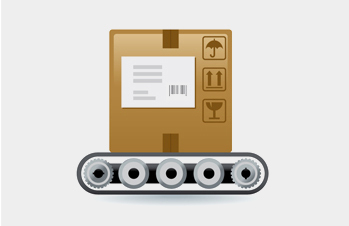 Your absolute best productivity can only be achieved with an integrated, or custom-engineered packaging system. 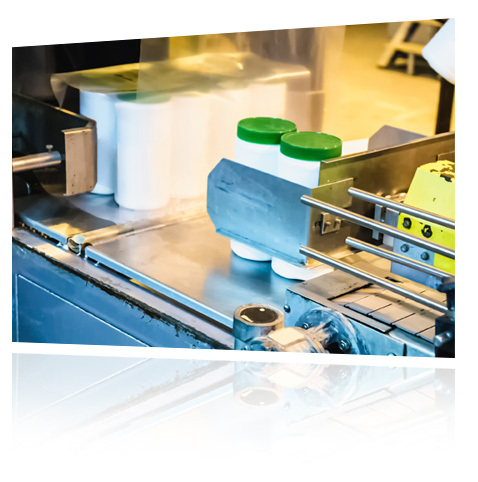 Automated Packaging Systems involve a complete line of baggers, void-fill and protective packaging products, as well as thermal transfer imprinters, counters and scales, plus a wide range of standard and specialty packaging materials. See E2i's Virtual Bottling Plant presentation for a comprehensive look into our capabilities and services suite. E2i's team offers years of ongoing, application-engineering experience and consistently takes full-project ownership and responsibility for each project they handle. 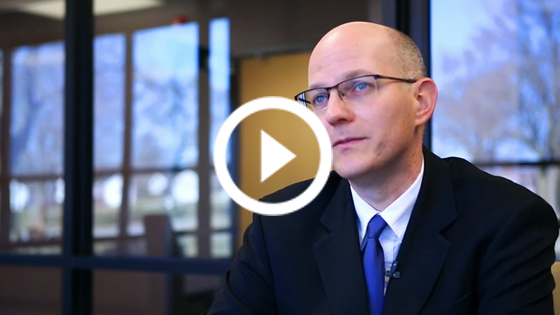 We help customers realize their returns on their investments every year. We modify existing packaging equipment, integrate multiple third-party products, and design custom-engineered systems from the ground up. In most cases, our solutions provide productivity improvements resulting in positive returns in less than one year. 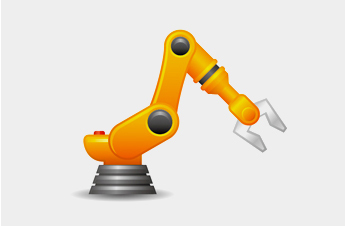 E2i has provided support for Packaging Lines including Motion Control and Fanuc Palletizing Robot: programming pick and placement positions. Additionally, we have troubleshot non-routine actions involving Servos and Motion Control on the Cartoner and Case Packer. 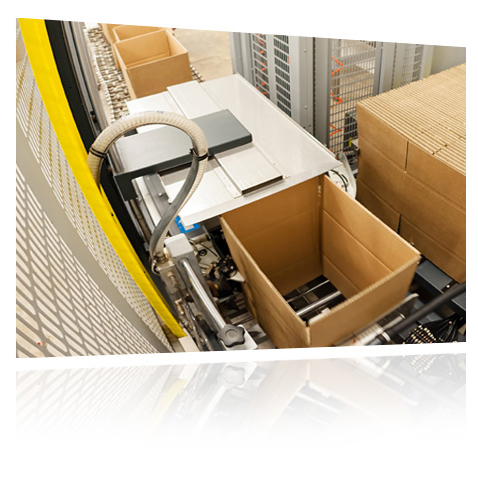 With E2i’s assistance, the Packaging Line is able to perform at optimal production levels. E2i utilized AB Servo Drives to work on Douglas Case Packers and Langen Cartoners. To accommodate a new product being introduced by Dawn, E2i modified the existing programming to allow two layers of packaging into one box. The new product needed to skip over previously programmed positions in order to get the right number of cakes into each box. E2i successfully modified the programming to update how the machine would push product into different sized cartons.